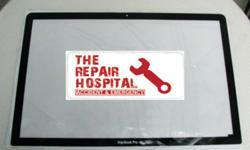 We can repair broken screens, sounds problems, charging problems and even liquid damage. We have over 10 years experience in repairing personal electronic devices. Either post your Blackberry to us, or drop it in to our Singapore repair centre. 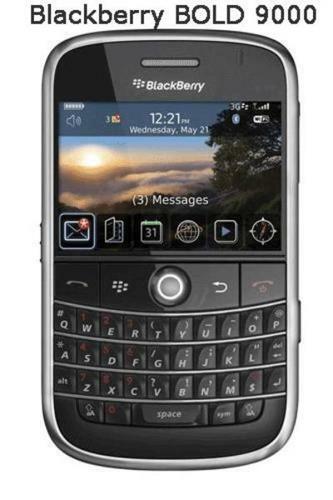 Select the model of Blackberry from the images above, then select the fault you're experiencing and email us. You will be asked for your details by email, and the repair paperwork will be generated. Keep the paperwork as preliminary estimation. Post your Blackberry to us, we will repair it and once repaired we'll send you a payment link to pay online by credit card. We'll then send it back. 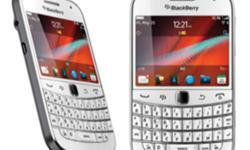 BlackBerry Repair Specialist Singapore !! From $40Nett !! 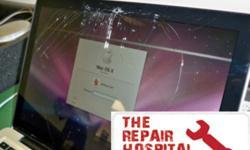 Apple Mac Repair Specialist Singapore ! !